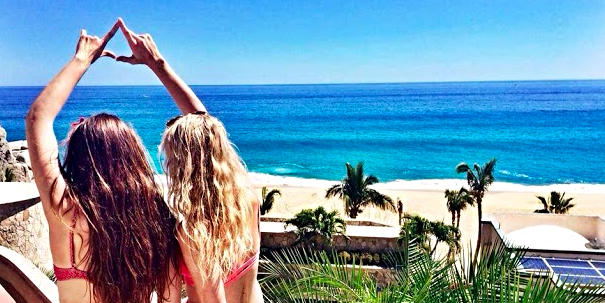 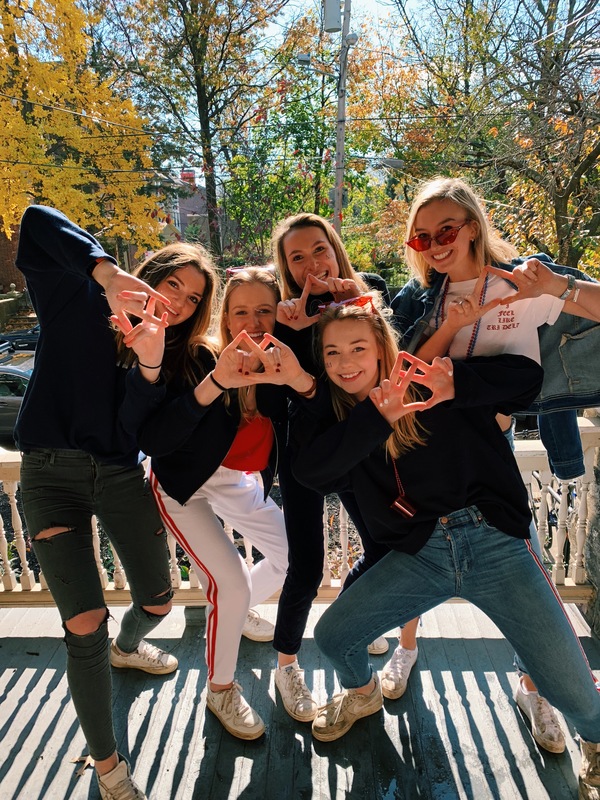 Welcome to the Psi Chapter of Tri Delta at the University of Pennsylvania! 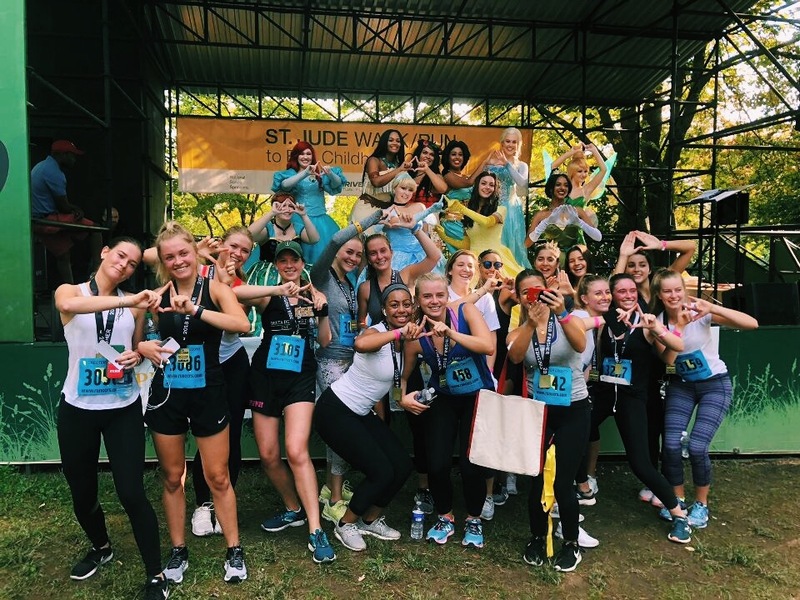 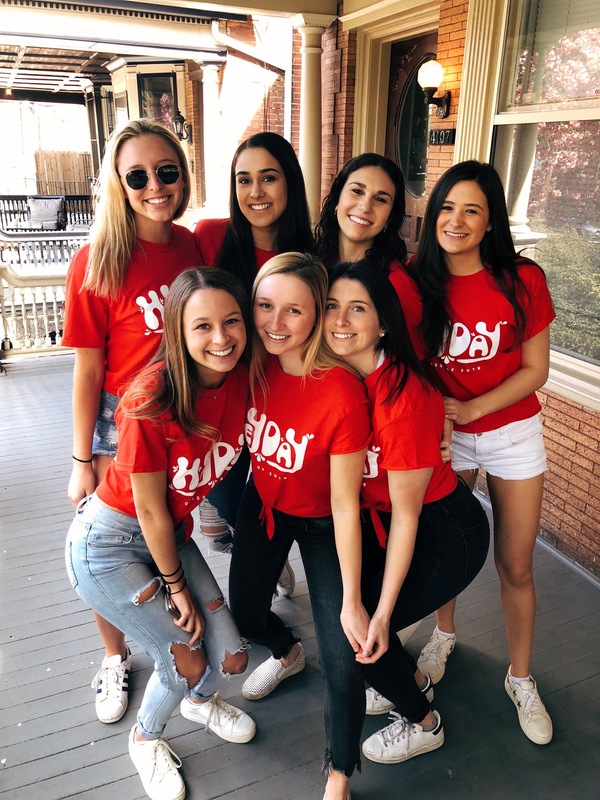 Here at Penn, we embody the values of Tri Delta through our philanthropic efforts, the creation of the bonds of our sisterhood, and our involvement with other organizations in the Penn community. 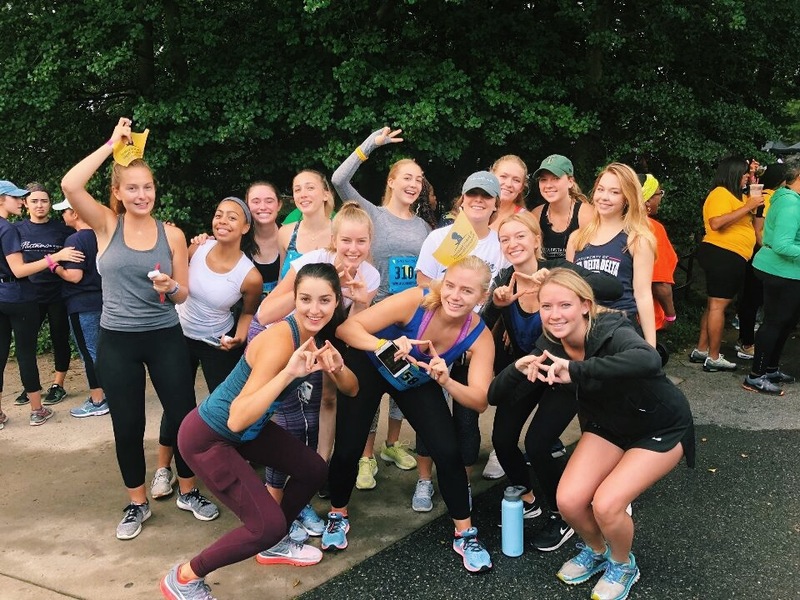 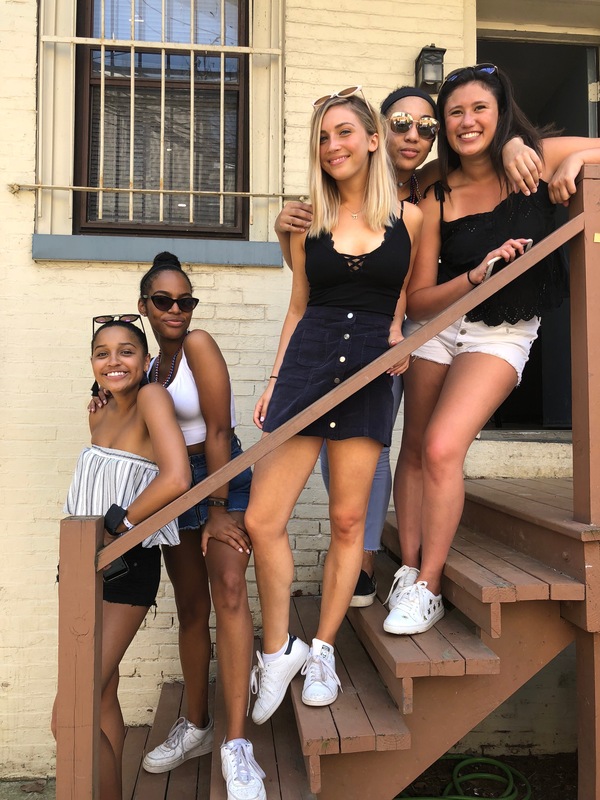 We are a group of strong women who learn, teach, and grow as a part of this sisterhood.